In one of his final acts as governor before his term would end Jan. 13, Virginia's Terry McAuliffe announced Jan. 10 that the state accepted a proposal from toll-road company Transurban to extend the Interstate 95 Express Lanes southward another 10 mi. to Fredericksburg by 2022. 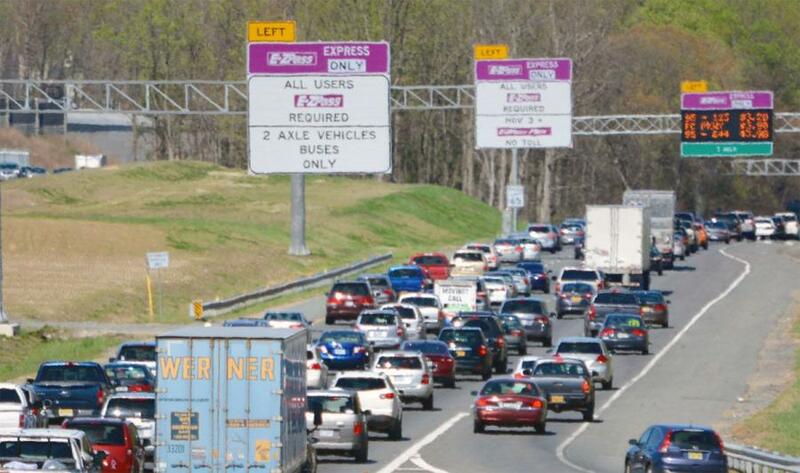 “This deal will not require any upfront taxpayer investment for construction, and will provide $277 million by the time the express lanes are open that will be invested in the corridor to advance critical transportation projects,” McAuliffe said. The Washington Post reported that Transurban “will give the state $277 million upfront to cover costs of a bridge over the Rappahannock River” in the Fredericksburg area along with other improvements along the corridor, according to Virginia transportation officials. Construction is expected to begin in the spring of 2019, and the new two-lane reversible toll lanes are slated to open in autumn 2022, the announcement said. Upon project completion, the region will feature 50 mi. of continuous express toll lanes running on I-395 and I-95 from Fredericksburg to Virginia's border with Washington, D.C.